Miami Boating Accident Lawyer - Miami Personal Injury Lawyer| Dante Law Firm, P.A. FREE Consultation - Call (305) 949-2526 - Miami Boating Accident Lawyer, Miami Personal Injury Lawyer. Dante Law Firm, P.A. 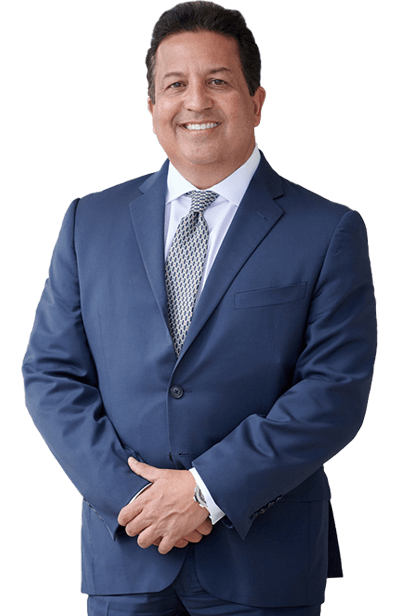 If you or someone you love has been injured in a boating accident in Miami, Fort Lauderdale, Palm Beach, or anywhere in the State of Florida, you need an experienced boating accident lawyer in North Miami Beach. Boating injuries can be severe and it may not always be clear who is at fault for the accident. An experienced Miami boating attorney will be able to investigate your accident closely to establish who is to blame. Florida is called the Sunshine State for good reason: it is home to nearly 1,200 miles of pristine coastline and over 600 miles of beautiful sandy beaches. In addition, the state of Florida boasts more than 11,000 miles of rivers, streams, and waterways and more than 7,700 lakes. This makes Florida a virtual boater’s paradise–365 days of the year. With our mild climate and sunny weather, nearly 900,000 registered boaters call Florida their home. Boaters come from nearly every socio-economic background and span generations. From water skiing teenagers to elderly fishermen, boating offers a little something for everyone. Yet boating is not inherently without risk, and every year more than 4,500 boating accidents occur, causing thousands of injuries and hundreds of deaths. In 2012 alone, the Coast Guard reported 4515 accidents, involving 651 deaths, 3000 injuries, and $38 million dollars of damage to property. Nearly 71% of those fatalities were drowning accidents, and the large majority (85%) of those victims were not wearing a life jacket. Drinking alcohol while operating a boat — Alcohol is the leading cause of fatal boating accidents. Operator inattention — This includes texting while driving the boat, using a cellphone, and talking to other passengers. Operator inexperience — new boat operators who have not completed a safety course may not know how to handle emergency situations and poor weather conditions. In fact, operator inexperience is the 2nd leading cause of boating accidents. Machinery failure or defective product — a motor that has not been maintained correctly or a defective boating part can contribute to serious boating accidents. Using excessive speed — speeding through the water might seem like fun, but using excessive speed while operating a boat is dangerous. Boaters may not notice hazards in the water while going that fast. As such, they may hit a rock, run aground, or injure a swimmer. Hazardous weather conditions — sometimes Mother Nature doesn’t cooperate with our boating plans. Severe thunderstorms, lightening, and tropical storms can all cause deadly boating accidents. To learn more about all of your legal options, contact the Dante Law Firm, P.A. today. Call us at 1-888-920-HURT or 305-949-2526 today to discuss your case. Injured in a boating accident? I want to be your lawyer!